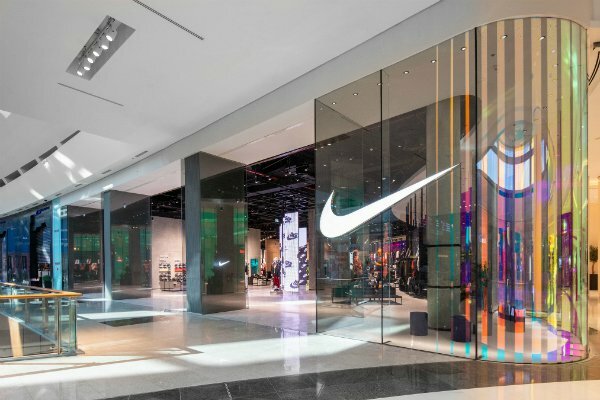 News about the newest Nike store in Dubai have been swirling for quite some time—and it’s finally here, in none other than Dubai Mall. The space, which once housed the Japanese Kinokuniya bookstore, sprawls across 3,290 square meters, making it the largest Nike store in the region. 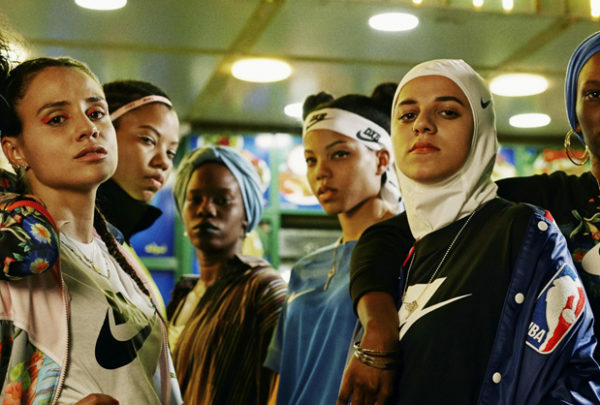 To encourage Middle Eastern women to get active, the store includes a Nike Salon designed specifically with them in mind, with an intimate lounge area where they’re invited to hang out, play music and shop in privacy. The establishment also includes a customization space where shoppers can personalize jerseys, tees, sneakers and other Nike items year-round. 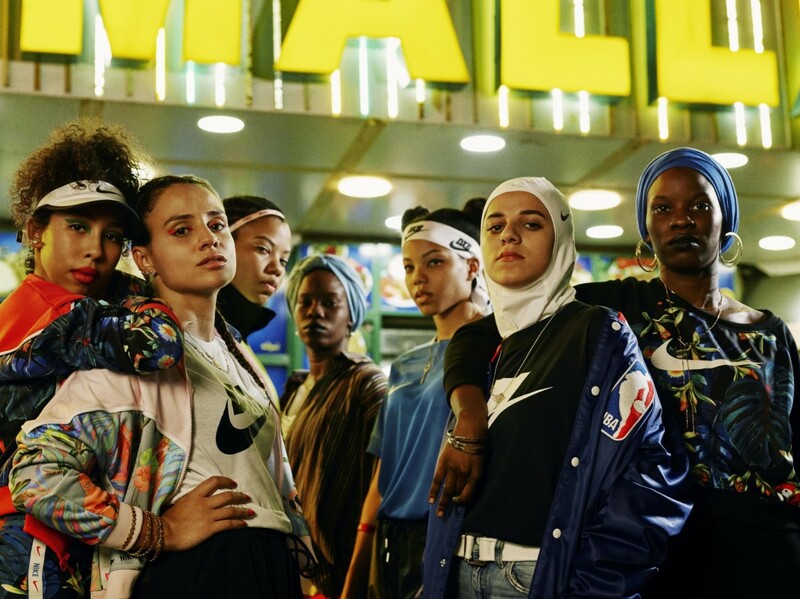 Just this weekend, in celebration of the opening, the brand hosted its first event, where locals gathered for a jersey customization workshop with Shabab, a special customization session with Ali Chabaan and Wax fellas; and a limited-time customization opportunity with the Air Force 1 ‘Hydro dip’ technology. 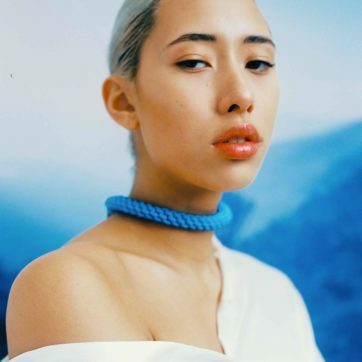 This comes after the American sportswear giant launched their We Play DXB campaign last week, putting the spotlight on 12 of Dubai’s athletes. 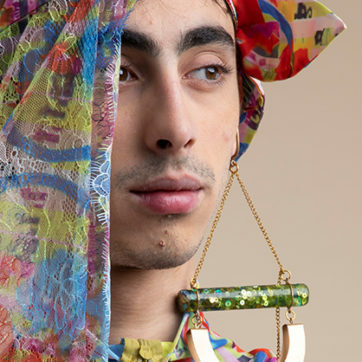 With an aim of empowering local talent, the campaign featured an eclectic mix of both sports champions and aspiring athletes, from contortionist Farah Ahmed and Bahrani runner Mariam Alhamad, to Mustafa Khalaf, a Syrian footballer.